It's summer. You're vegan. You want in on the BBQ action. Because veganism isn't about deprivation. And it's certainly not joyless. I agree. I attended my first all-vegan barbecue last weekend, hosted by Paul of DunguBook (check him out on YouTube - he's the go-to for vegan bodybuilding), and I wasn't disappointed. The theme of the BBQ was 'Health is Wealth', and it certainly lived up to that in terms of the food on offer. Forget frozen veggie sausages and soy burgers, everything was made fresh and packed with flavour. We had marinated pulled jackfruit burgers, vegetable skewers, mac 'n' "cheese", banana cake, fruit juices. That, along with great vibes and feel-good music made for an all-round successful barbecue. The sort you'd be proud to take your omni family and friends to. Once you're done watching this little video I put together from Paul's BBQ, be sure to check out the recipe suggestions below to inspire your next barbecue. Click the links for the full recipes. 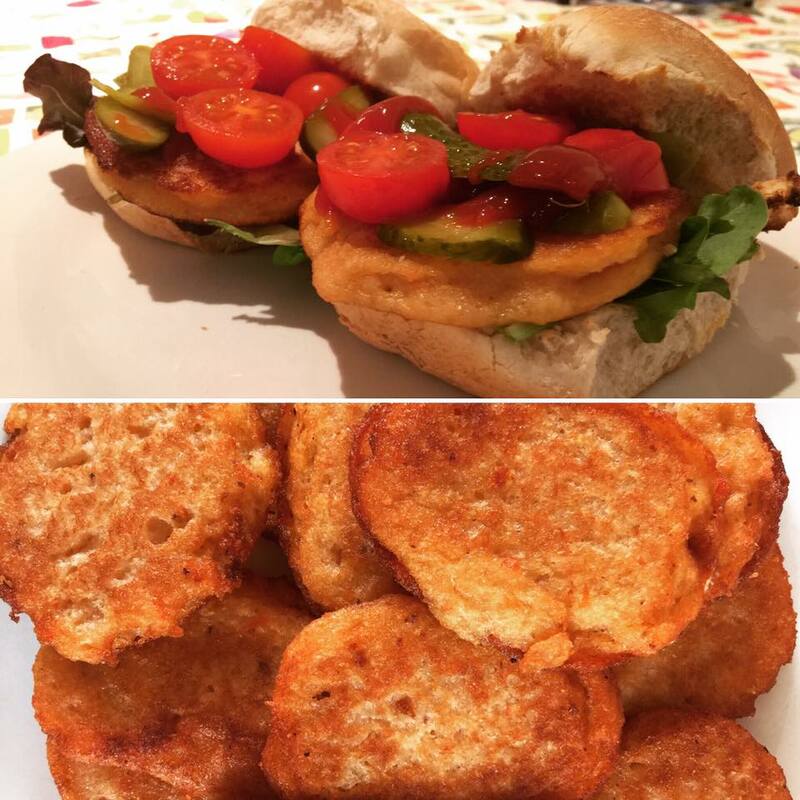 1) Akara Burgers - the akara itself takes some work to make but the results are worth it. 3) Yam Burgers - something for the more adventurous types. 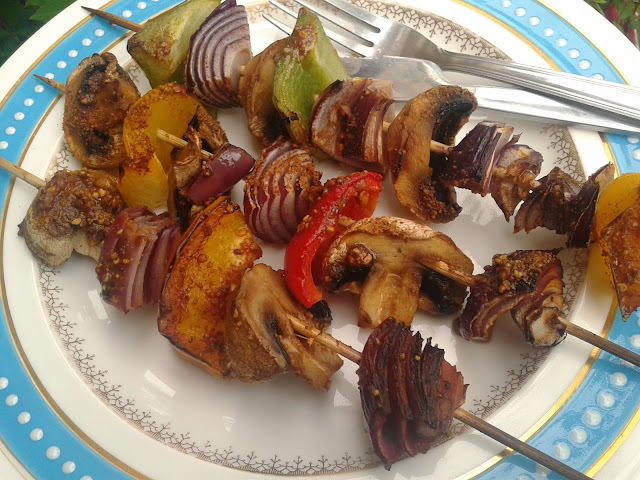 1) Suya-spiced vegetable kebabs - throw these on the grill instead of the oven. Easy but so darn good! 3) Coconut and turmeric roast potatoes - parboil, season, wrap in foil and toss on the barbecue. 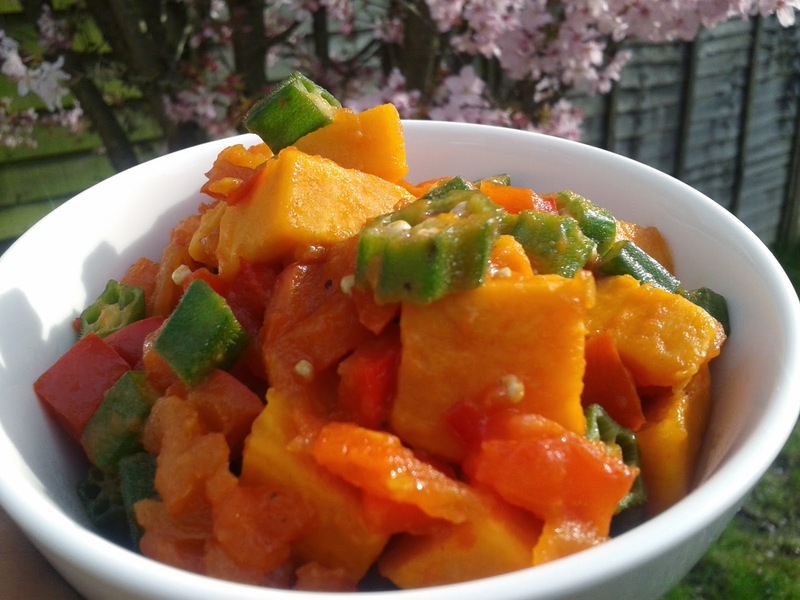 4) Okra and sweet potato salad - delicious twist on the regular potato salad. 4) Roasted carrot, fennel and mint salad - grill the carrots and fennel instead of oven-roasting. 5) Boli (grilled plantains) - what's a gathering without plantain? 1) Lime and orange - cool, zesty, summer in a glass. 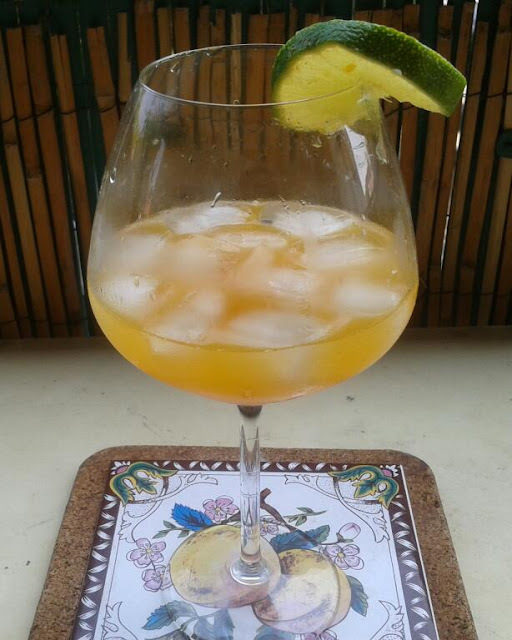 2) Ginger ale - impress with this homemade concoction. 3) Iced mint tea - it doesn't get more refreshing than this. 4) Watermelon and grapefruit infused water - the colours alone will brighten up the day. 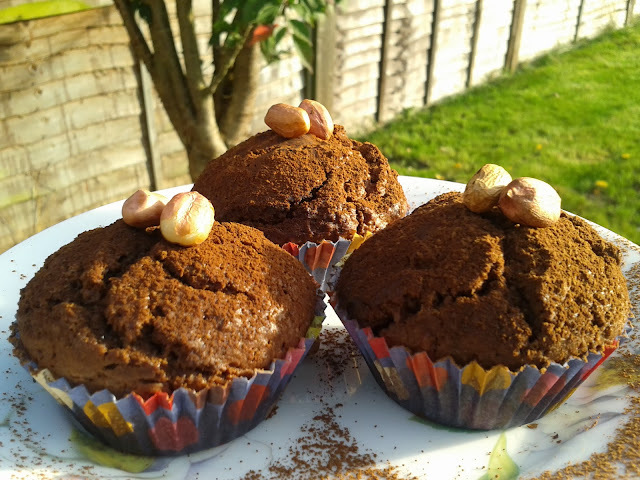 1) Chocolate and peanut muffins - win your crowd over with these delectable muffins. Leave the peanuts out if you're faced with nut allergies. 2) Maltina ice-cream - on a hot summer's day, this is gold. 3) Banana, raisin, almond and chocolate slices - a tasty tray-bake to please the masses. Actually, I'm not a vegan, but I find this BBQ idea very interesting. I've read a lot on dieting and healthy eating at admission essay writing service. It is very peculiar lifestyle when you are a vegan.